Saturday October 6, 2012- EMG/Universal Music Group artist The S.O.G Crew is always on the road. One of the few artists who believe in touring all year long! 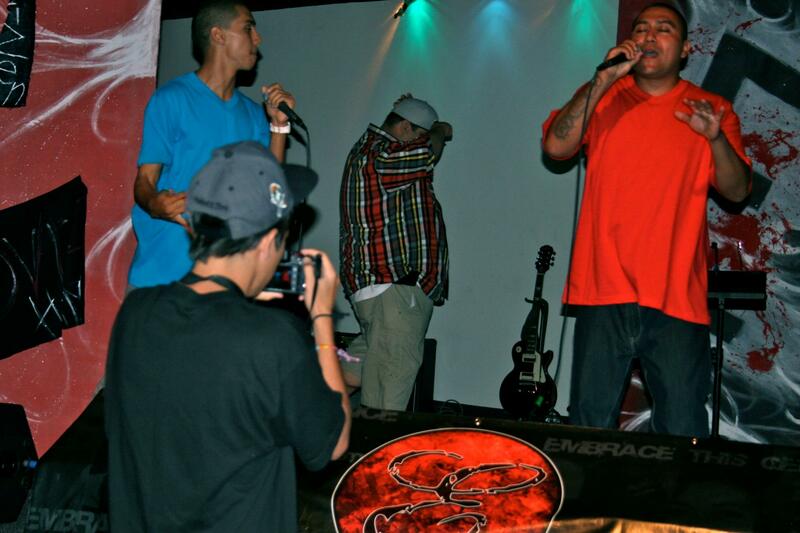 Based out of Anaheim, California The S.O.G Crew finally visits their hometown with a free concert. Once a month Agape hosts a youth night concert called Embrace. It is set up like a music venue. It’s free to the community and geared toward young adults. Local gospel artist are invited to minister through music. After just driving in from New Mexico and Colorado S.O.G put on a great show. Expressing their love and passion of their faith and music. 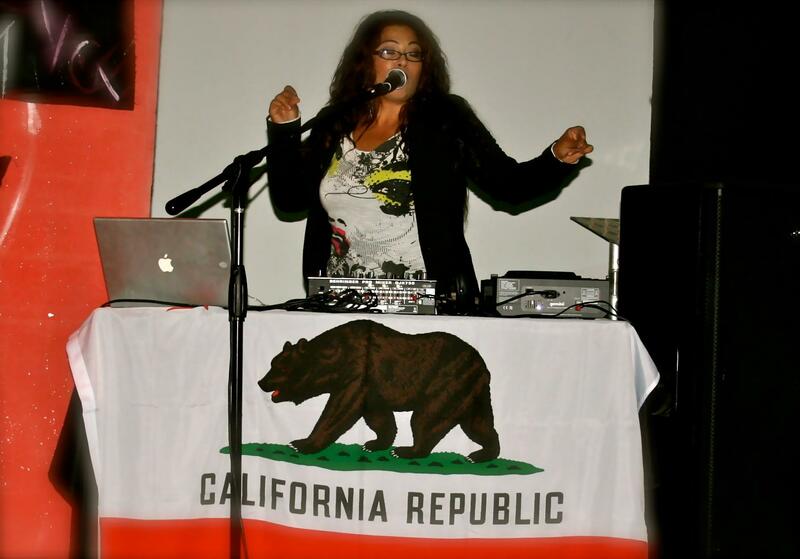 Locals near and far came to rock out with their hometown favorites. 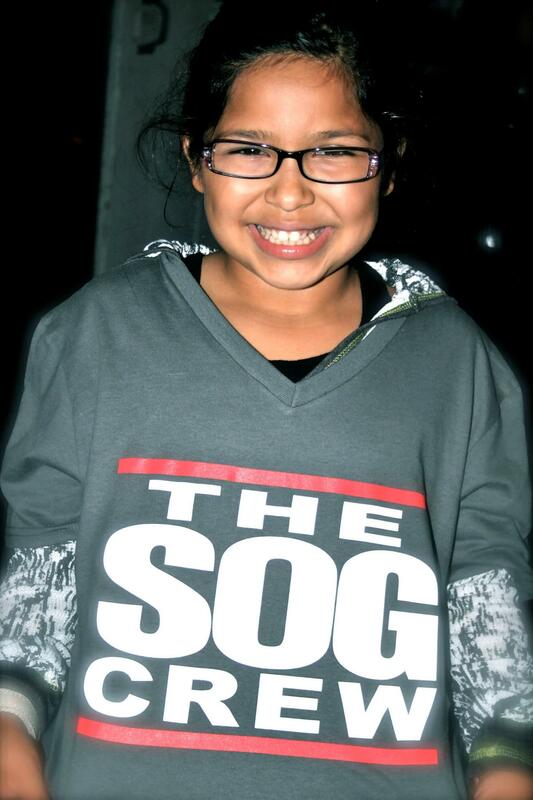 The S.O.G Crew was honored to perform with local friends and family.